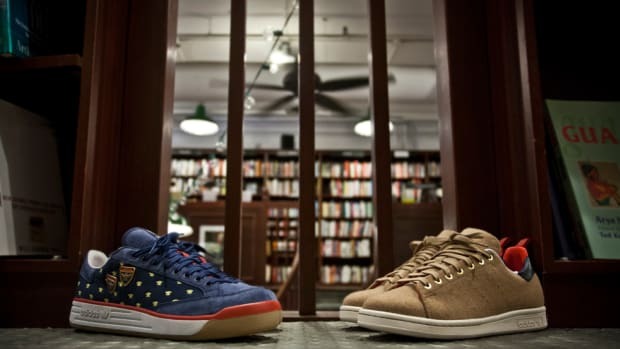 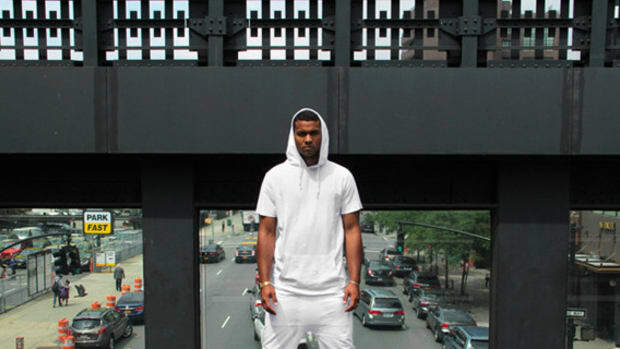 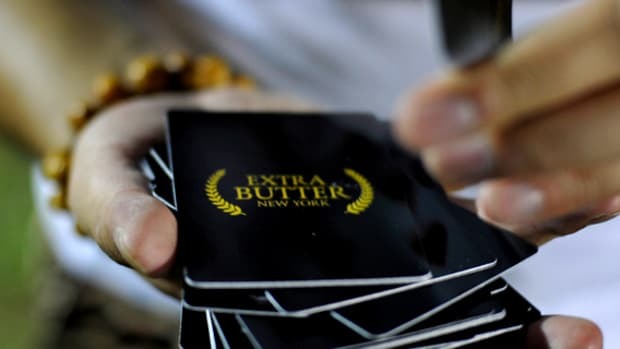 Extra Butter has established itself in recent years as the go-to boutique for theme-driven collections. 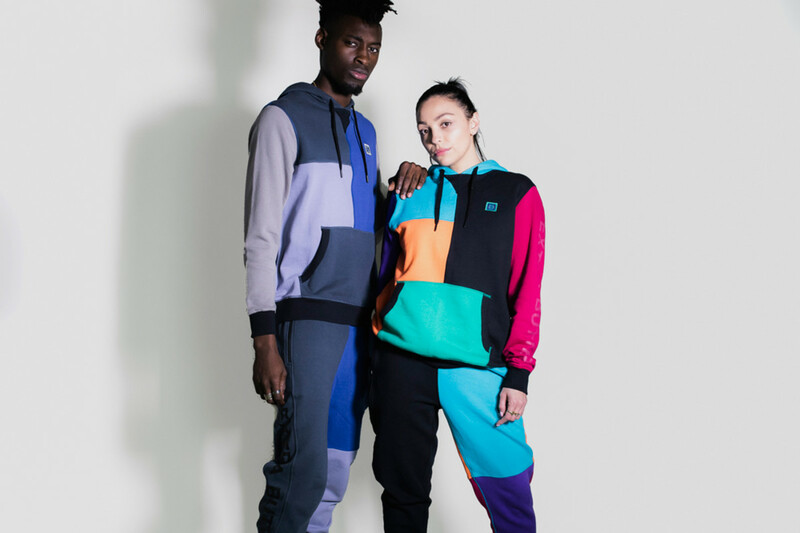 Last month they dropped an Akira-inspired Neo-Tokyo collection and now the brand has released a House Party collection for Spring/Summer 2019. 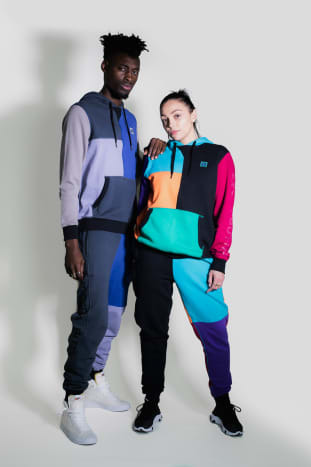 Inspired by the New Jack Swing dance and music movement of the late &apos;80s and early &apos;90s, the collection features bold colors and lots of patterns and movement within the track suits and loose sportswear. 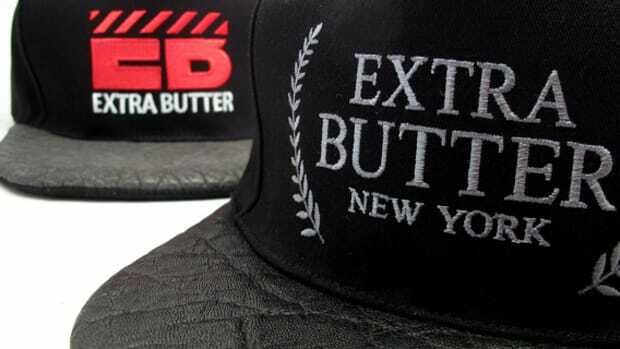 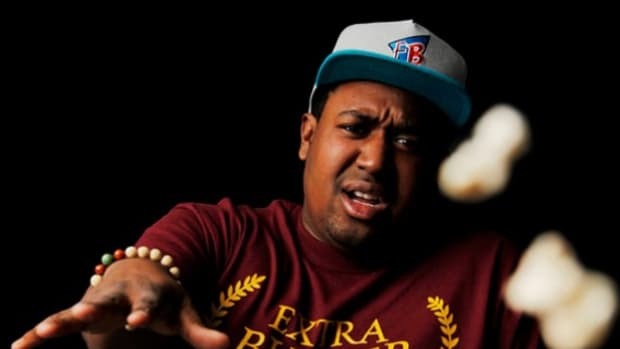 You can grab the collection now over at extrabutterny.com.